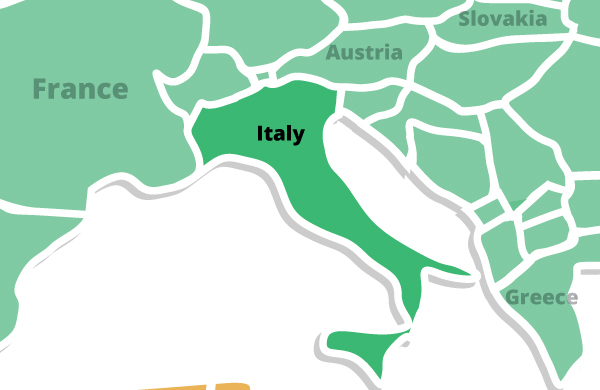 Italy has a diversified industrial economy, which is divided into a developed industrial north, dominated by private companies, and a less-developed, highly subsidized, agricultural south, where unemployment is higher. The Italian economy is driven in large part by the manufacture of high-quality consumer goods produced by small and medium-sized enterprises, many of them family-owned. Italy also has a sizable underground economy, which by some estimates accounts for as much as 17% of GDP. Throughout the country there are differences in living conditions between large cities and the smaller towns that dot the Italian landscape. In the cities, people live in apartments and condominiums. In most towns, the average family lives in two-story homes. The standard of living is comparable to industrialized countries such as France, England, and the United States. 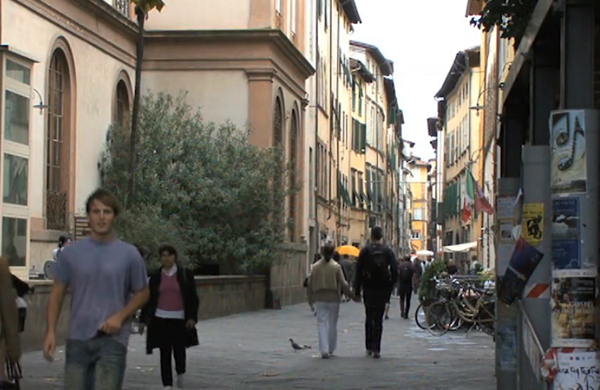 Thousands of middle-class Italians who live in large cities also own summer homes. The American-Italian relationship was terminated during WWII after Italy declared war on the United States. After defeating the Axis powers of Italy, Germany and Japan, America later re-established diplomatic relations with Italy in 1944. Today, the U.S. and Italy are key allies that work together on terrorism, democracy, illicit trafficking, peacekeeping and military efforts throughout the globe.